CBS News Investigative Producer Pia Malbran wrote this story for CBSNews.com. 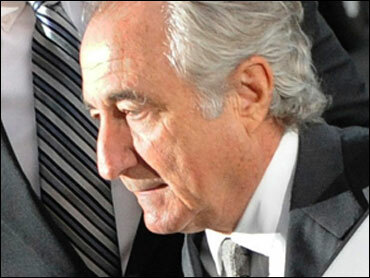 More bad news for money scammer Bernard Madoff. The mysterious side company he co-founded, with offices in New York City and Boston, Cohmad Securities, must turn over all accounting records to the state of the Massachusetts and pay an $100,000 fine. The decision, by a Massachusetts hearing officer, was announced Friday morning. In February, after an investigation by the Secretary of State William F. Galvin, the state's Securities Division filed a case against Cohmad Securities for failing to cooperate with the state's investigation. Cohmad Securities has also been banned from conducting any further business in Massachusetts. Its registration has been revoked. In a media statement, Secretary Galvin said "this ruling reinforces that we do not tolerate licensed securities dealers who refuse to assist in the detection and prosecution of fraud."